As a leader in pneumatic pumping technology, Yamada is known in many industries worldwide for its innovative products, superior quality, and unmatched reliability. Yamada is a manufacturer of Air Operated Double Diaphragm Pumps and lubrication equipment. Yamada remains dedicated to the continuous development of the most complete line of air operated diaphragm pumps available today. Our philosophy is quite simple. We offer the best product and support it with the best service. This is all backed by the lowest cost of ownership in the industry. We welcome the opportunity to earn your business. 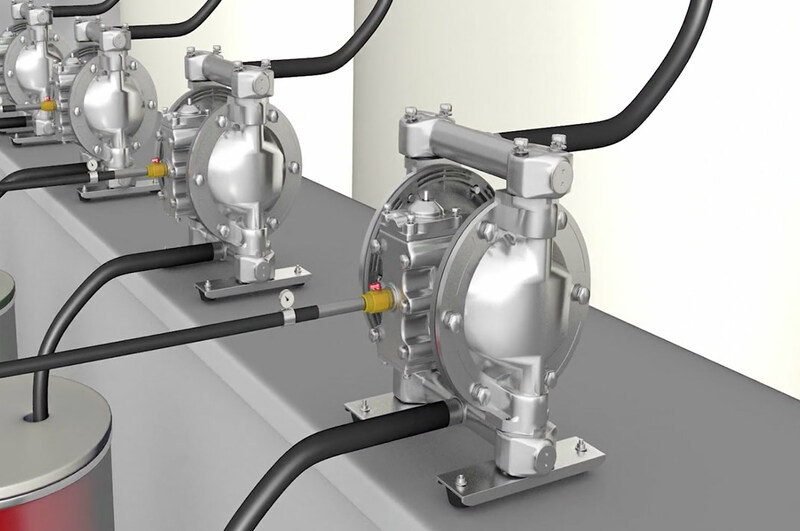 Learn more about Yamada’s AODD pump by watching a video demonstration. 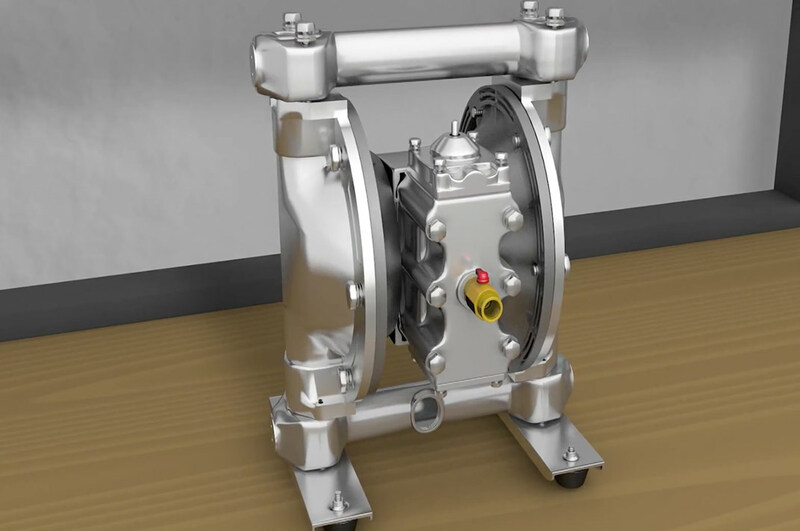 Learn more about Yamada Pumps Technical Specs by watching a video demonstration.